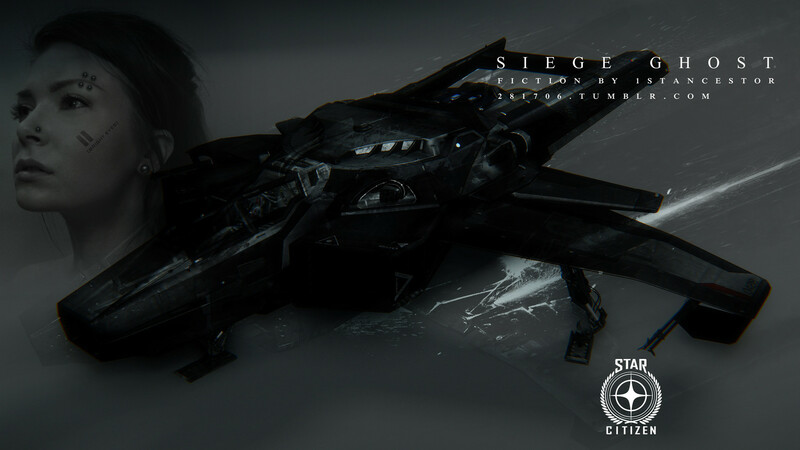 (Citizen Star News) - by Citizen Ed - 2015-03-18 - Blastr.com published an interview with Chris Roberts with more details of Squadron 42's basic plot and characters. Squadron 42 is Star Citizen's sister game: Solo/Co-op Space-Sim/RPG in the style of Wing Commander, often compared to the more recent Mass Effect. 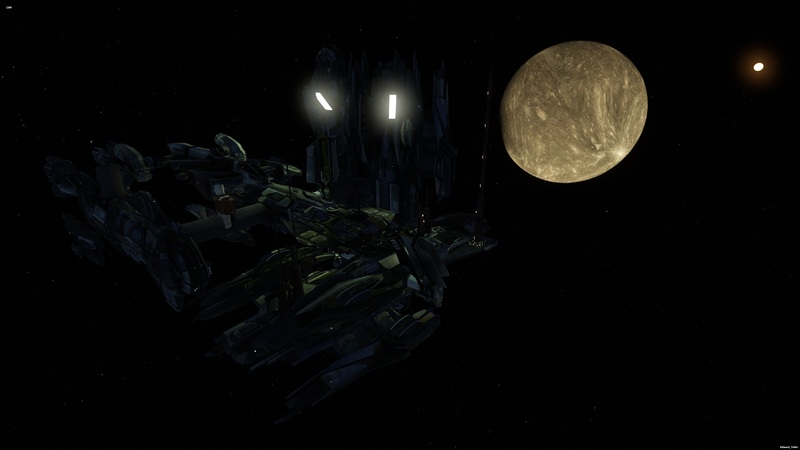 (Citizen Star News) - 2014-05-21 - Beginning of the last three Wingman's Hangar episodes, counting down to 72. Eric "Wingman" Peterson hosts us at CIG Austin. (Citizen Star/News) - 2944-02-26 - Editors Note: The following is a guest editorial that does not represent the views of the Citizen Star/NEWS or it's staff. It does however bring up salient issues that do deserve to be addressed, and so we present here in the pursuance of an informed populous and intellectual debate. Salvete. I’m UltraMaud, Grand Alcator of the Moose Legion, and your lecturer for this evening. I’m going to try and discuss some of the various issues that we face in such a diverse verse, and what that means for the broader community of sentient folk out there. This is a fascinating, almost overwhelming time to live in, and sometimes it helps to take a step back and look at the broader context. I hope I can help you do that. 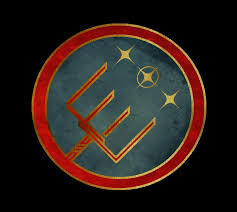 Tonight, we’ll be talking about Operation Pitchfork, and whether or not it constitutes an ethical movement.